Along with its group of highly motivated management and construction professionals, FRAM has successfully built over 11,000 residences from custom homes to exceptional single family, multi-family, condominium and rental homes, in addition to mixed-used developments and commercial properties. 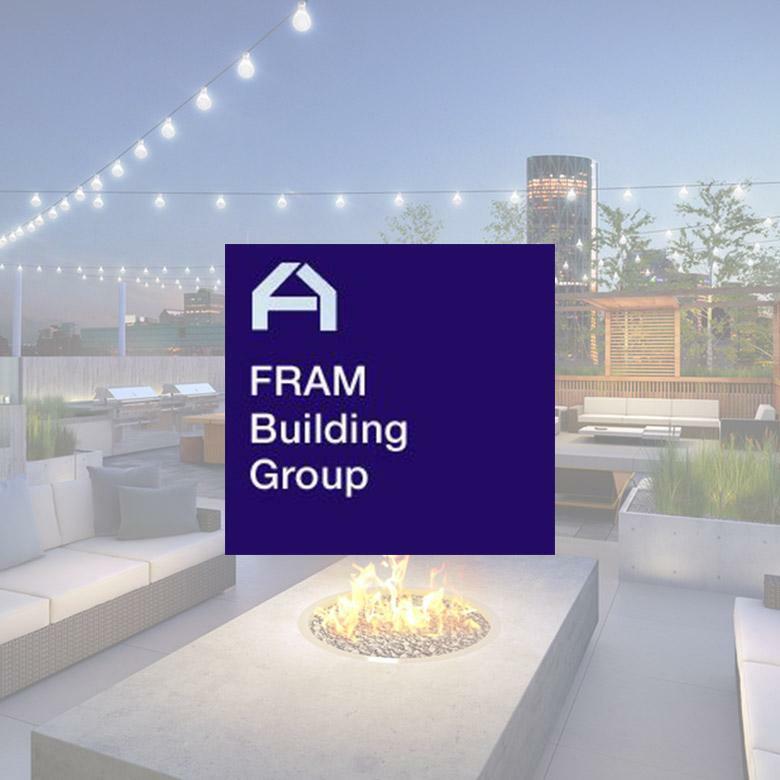 For its leadership in master-planning, architecture and interior design, FRAM has received numerous awards as it consistently earns the respect of its peers and professionals in the industry. Learn more at FRAMHomes.com.